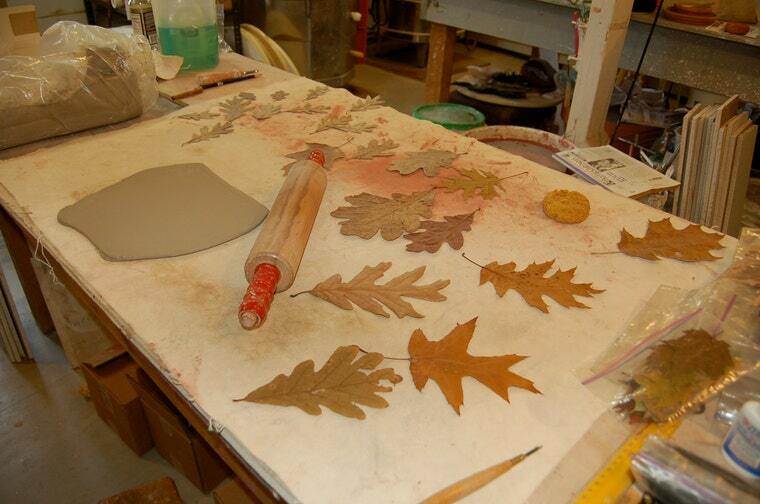 As a kid, I loved rolling out clay on the oversized wooden tables of my Aunt Carol’s light-filled art studio. 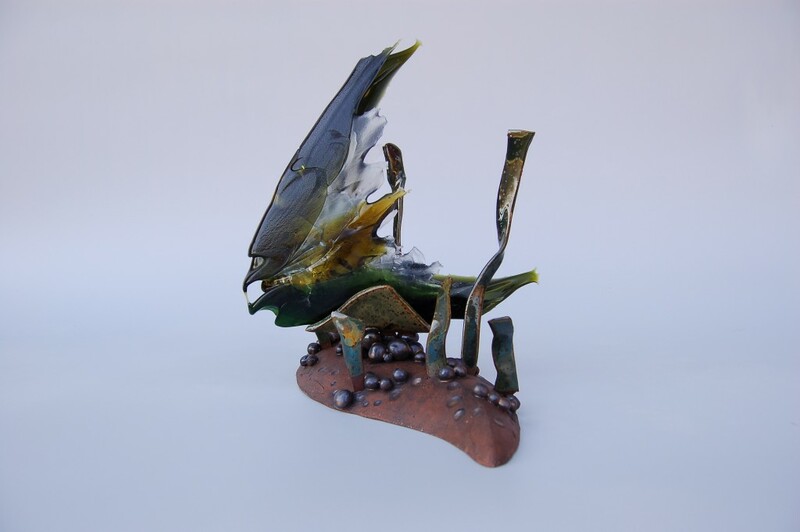 From the Swamp Studio of Columbus to the spacious countryside of Rutland, Ohio, Carol McDonough’s ceramic and glass pieces are absolutely breathtaking. Tell us how you got started in art. 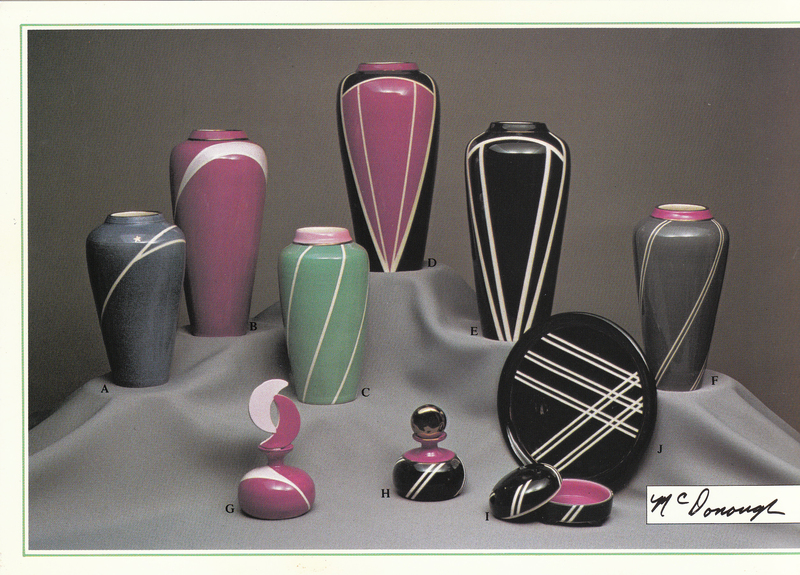 What made you pursue ceramics? Carol: I became fascinated with astronomy pictures in high school, and I convinced my Dad to build me a darkroom in the basement- I spent many happy hours in there. That’s also when I started selling my work- my Mom was one of my first customers. I sold her pictures of my baby brother Mark for $5! 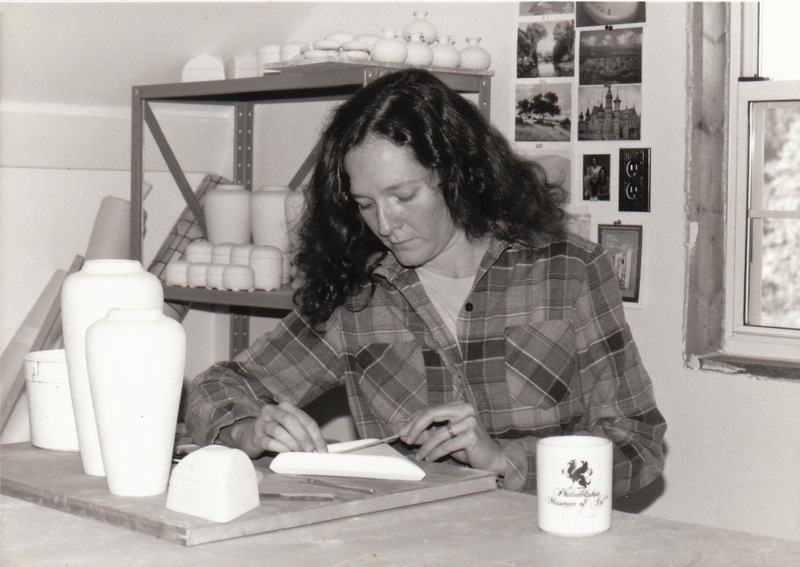 A young Carol works diligently in her clay studio. I dropped out of photography school at Ohio University to get married. Eventually, we pursued my husband’s life long dream of living in the country. I thought about how an artist could make it in the middle of nowhere; before I had ever laid my hands on a piece of clay, I picked pottery! Six weeks into throwing 101 I still couldn’t center the clay– uh oh! It all worked out OK though, and I learned the importance of hard work and putting in the time to improve skills. How has living in the countryside of Southern Ohio impacted your work? 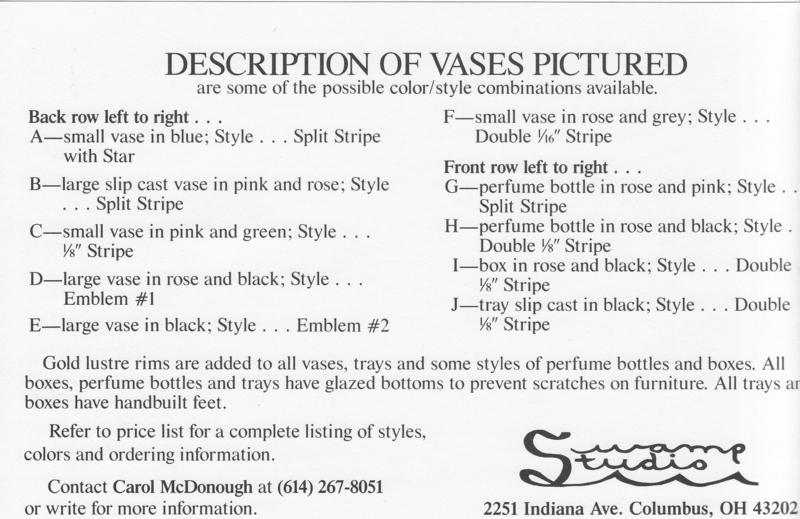 Carol: Prior to living in Rutland, my work had an “Art Deco” feel, and my business name was “Swamp Studio” because whenever it rained, water seeped up through the floor of my basement studio! A promotional postcard from the Swamp Studio days. Please write her for details! Once we moved to the countryside, my business name changed to “C McDonough Designs,” and my work got more organic as I was inspired by the rolling hills, woodlands and lush green pastures of the countryside. I am an avid gardener and I have developed a line of garden pottery for my own needs including bird feeders, bird houses and planters. I learned how to make and install tile for our 100-year old farmhouse, using my kitchen and bathroom as a testing ground. Have you noticed this pattern? I was selling pics to my Mom, now I’m selling tile to my husband! 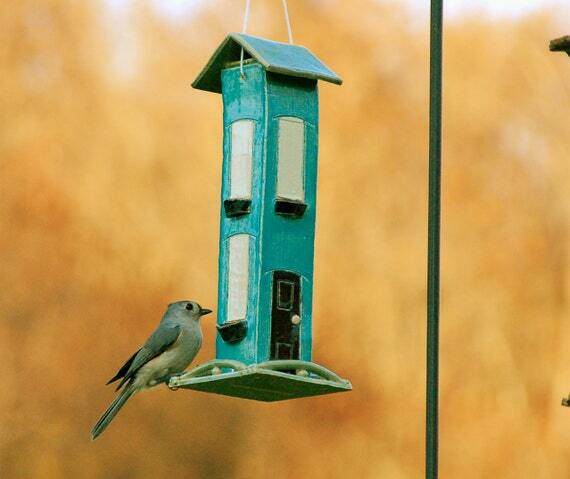 This little bird helps out with Research and Development for Carol’s handmade feeders! Tell us a little bit about your Green Man. Carol: The Green Man is an ancient symbol of man’s connection to nature. The process for making my green men and women are basic hand building techniques. 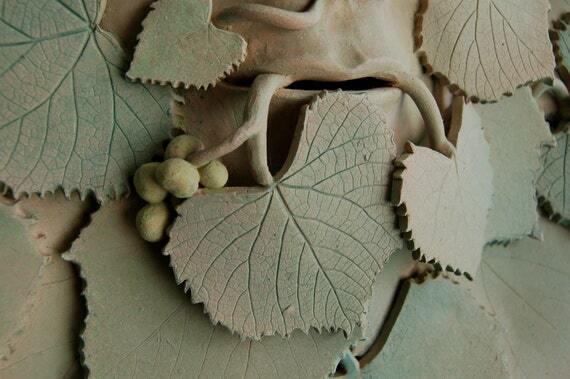 Each face is individually hand formed and up to 36 real leaves (Sacred Oak, Bacchus, Paw Paw Sun) are pressed into clay slabs, cut out and attached. Any secrets you’d like to share with us on your process? 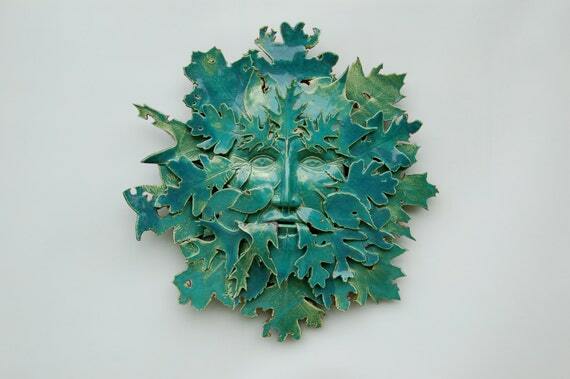 Carol: Check out how I make a Green Man on my blog. Describe your dream art studio. Carol: My dream art studio is mine now with free heat and more windows! I might get an upgrade when Jay (my husband) retires. The Perfect Art Studio: Mother Nature’s finest leaves included! What advice do you have for artists that want to take their storefront online? Carol: One of the first things I did on Etsy was check out page 12,346 to see what was there. Some of the most atrocious photos ever seen, out of focus, busy backgrounds, dark, yikes!!! You have a sixteenth of the screen and about a nano second to grab the attention of your potential customer. Once they click on your item you need four more good photos with close ups, the backside of the piece, and a great description and background story. 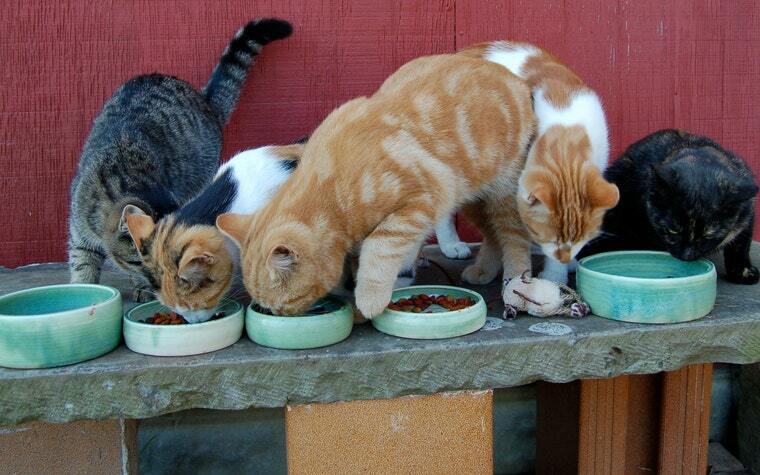 Give it some time, work on it regularly, look at what others are doing. Natural lighting and attention to detail make this closeup of “Bacchus” a great example of The Perfect Shot; you can practically taste the grapes! Are You involved with any online storefronts besides Etsy? Carol: I have another online store with Storenvy. The site is like Etsy but San Francisco based. It is a little more edgy and you can have a custom store for free, but I have had many more Etsy sales. Is any of your art currently on display? If so, where, when and for how long? Carol: I currently have a sculpture in the Athens Voices show at the Dairy Barn Art Center and five sculptures at the Multicultural Center at Ohio University as part of the Women of Appalachia Show. I am waiting to hear if this is my year to get into the Ohio Designer Craftsmen Best of 2015 Show!! Click the menu button on the top right (3 horizontal lines) and scroll down to Follow Blog Via Email.